An invoice statement contains a list of items sold or services provided along with the cost of each. An invoice has to be sent during each transaction. 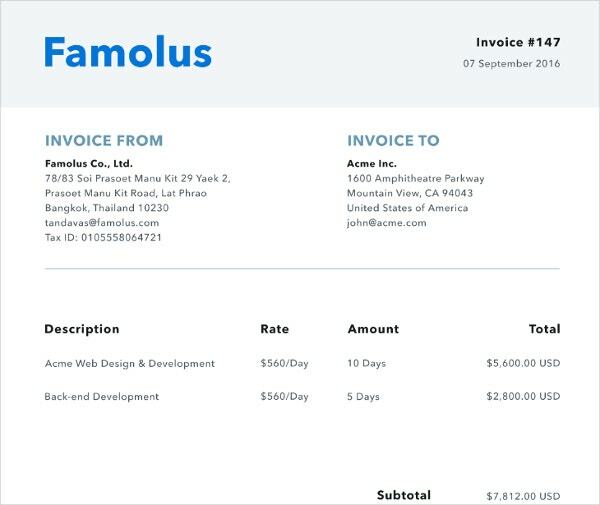 An invoice template can be useful for you for creating an invoice pattern for your own business. Many types of invoice templates are available which suit various kinds of businesses. Check out the different types of free invoice templates that we have listed below to find one best suited for you. 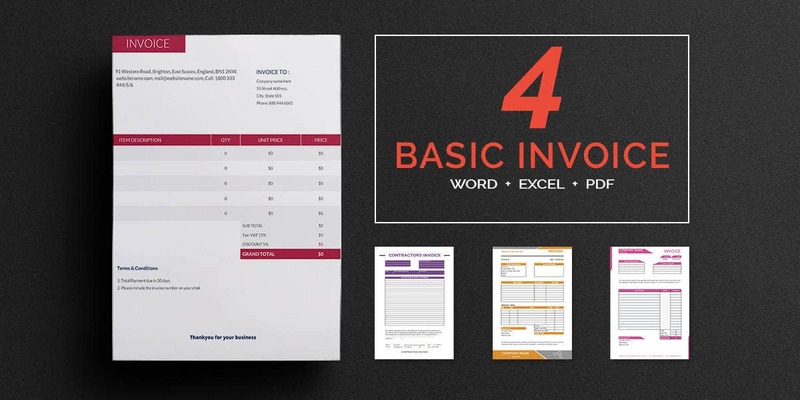 This is a free invoice template which contains 4 different types of invoices which are very standard and can be used to create invoice patterns for a wide variety of business transactions. 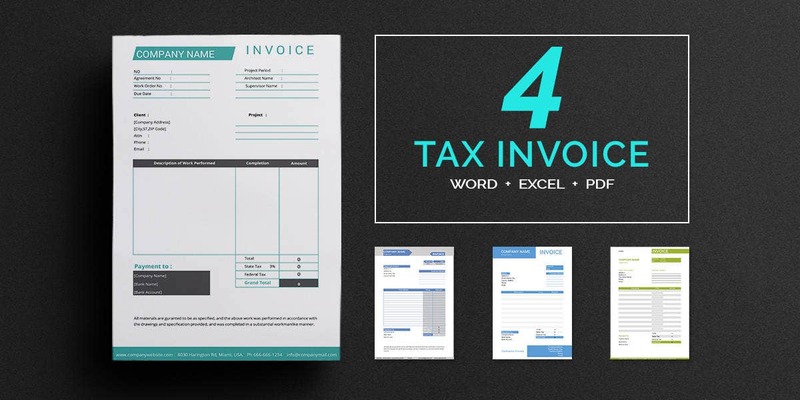 This free invoice template has a very modern look and you can use it to create bills to be given to customers for goods and services provided by your business. If your business requires you to send a proforma invoice- a bill in advance related to the details of items and services provided by you, then you can make use of this free invoice template. 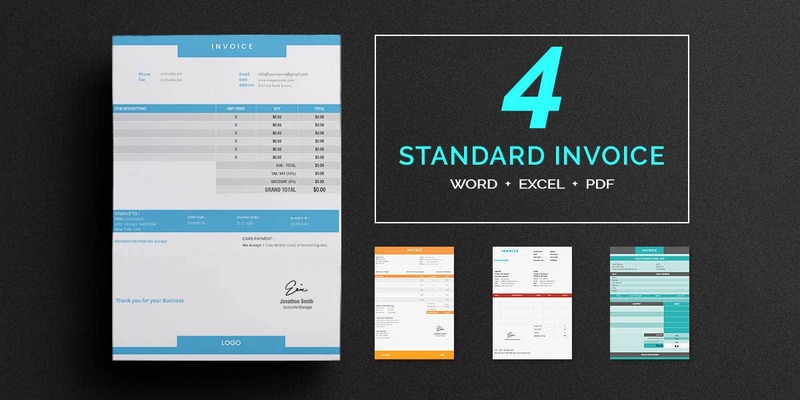 This free invoice template is a set of two different invoices which can be useful for your business if you hire freelancers directly or indirectly for various types of services. 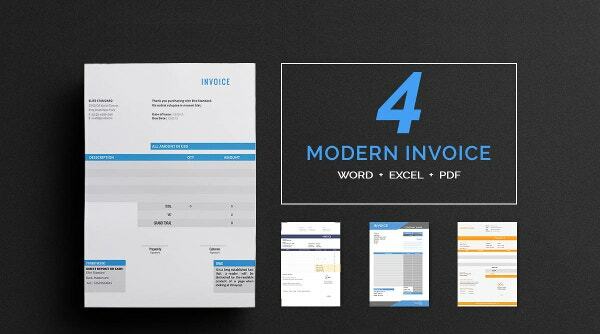 The printable Freelancer Invoice Templates free you from invoice making. If you own a business that deals in retail sales of products then you can make use of this set of two free invoice templates to create an invoice to be used at your business. Use the Retail Invoice Templates that come with a declaration for your fair transactions. > Who can use the free invoice templates? Free invoice templates can be used by people in various types of businesses depending on the type of template. Retail invoice templates are best suited for people running different kinds of stores like grocery stores, clothing shops, etc. Freelancer invoice templates can be used by any kind of business which takes the services of freelancers or a business which acts as a mediator between freelancers and those who need their services. 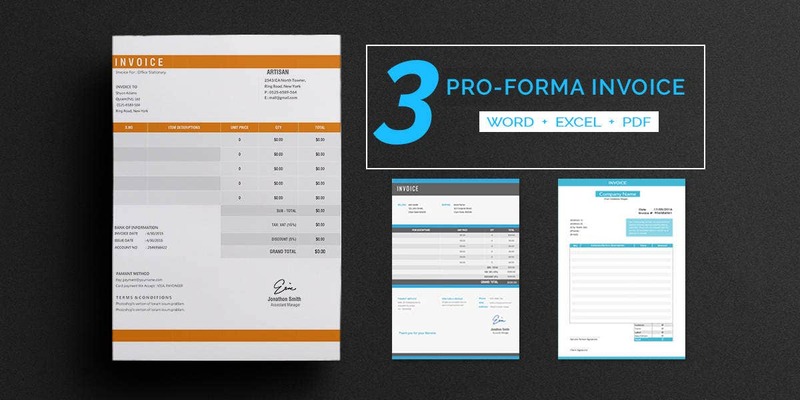 A proforma invoice template is best suited for those businesses which need a bill to be sent in advance. Basic and modern invoice templates can be used by many kinds of businesses and are very generic. > How to use the Free Invoice Templates? You can use the free invoice templates in two different ways, either directly or as samples for reference. Should you choose to use the invoice templates directly, you have to edit specific parts of the template. This includes the name of the company that is sending the invoice and the name of the company or the person the invoice is being sent to and the addresses of both along with the terms and conditions. If you choose to use the templates as references then you can use the format of the invoice given in the templates to create your own invoices. > What are the Benefits of using Free Invoice Templates? There are various benefits of using free invoice templates. 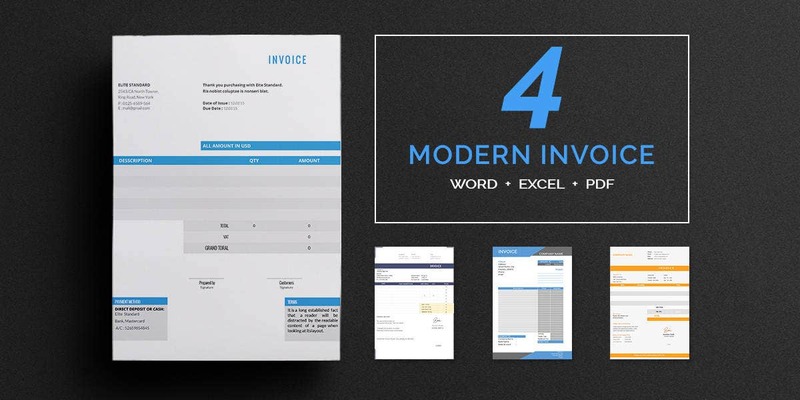 These templates can help you in creating your own invoices in a matter of minutes. This is much simpler as compared to designing you own invoice pattern which can take hours. These templates can be used directly and require very little editing. The format of these templates is very professional and they are very well designed and hence would make good invoices for your business. These templates come free of cost and hence you save a lot of money you would have to otherwise pay to the designers for getting your own invoices created. Legal invoice templates also can be used to create invoices for legal services. Receipt templates enable you to create receipts in a couple of minutes and are very useful tools in various kinds of businesses. Download the free invoice templates best fit for your business and create your own invoices within minutes.